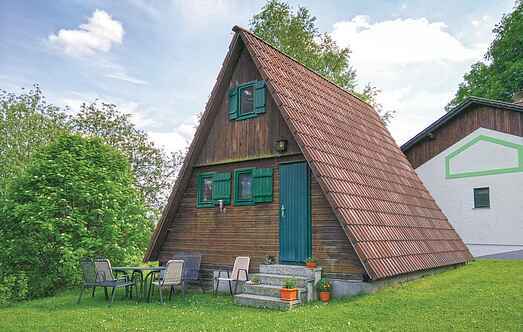 Find a vacation home to rent in Zwettl District from our list of vacation rental properties. 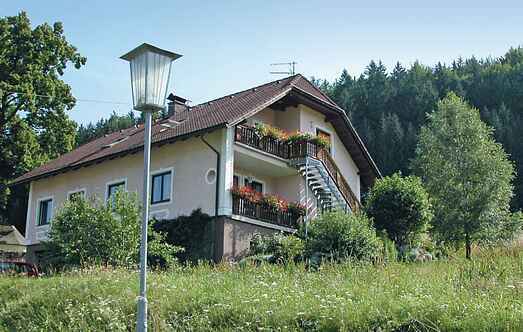 Campaya has over 2 vacation homes available in Zwettl District, which give you the possibility to locate a unique accommodation in Zwettl District which completes your check-list in search for the perfect self catering vacation apartments in Zwettl District or vacation villas in Zwettl District. Schönbach is a town located in the beautiful forest district with many attractions, ideal for nature lovers and hikers. There are four hiking trails around Schönbach. This spacious apartment with a beautiful fireplace, in a newly adapted holiday home is in a tranquil neighbourhood.